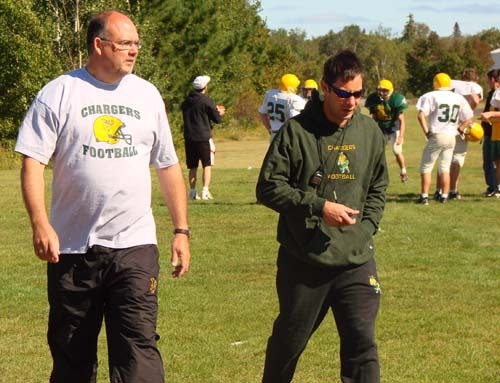 Brandon Dougan, on the right, is heading into his second year as Head Coach of the Confederation Secondary School Chargers football team with a great deal of optimism about the club and the future of the sport in general. Above he is shown with one of his community assistant coaches, Pastor Steven Gudrie of the Valley Pentecostal Church in Hanmer. Pastor Steve is in charge of the line, a position he himself played during his younger years. Brandon has several other assistant coaches helping him mold the team, including Steven's son, Curtis Gudrie, who is Youth Pastor at Valley Pentecostal. Confederation is beginning its 5th year in the 8-team league, and to its credit, already holds one City Championship which was captured during its 2nd year of operation. 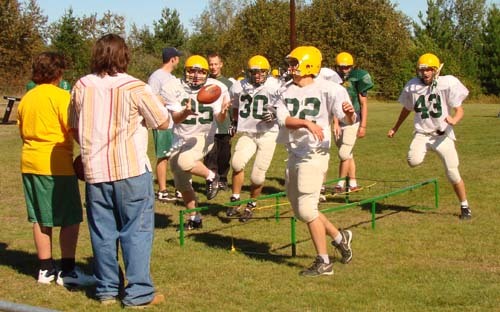 The players were in training during the week prior to school opening, going through twice-a-day workouts to get back into shape for the North-South exhibition game which will be played this Friday night, September 8, at Queen's Athletic Field in Sudbury. The six-game schedule doesn't leave much time to play yourself into shape, so each game must be considered a must-win for the club. The North-South contest is the only exhibition game for the club. On that night six of the eight teams will be in action, each competing in a game equivalent to one-half. Confederation will start things off at 4:00 p.m. with a game against St. Benedict. "Everybody who comes out to practice will make the team," explained Dougan, who plays as a receiver with the Sudbury Spartans during the summer. "The coaching staff is prepared to work with each of the boys to develop their playing skills and help them enjoy the game. We all have a background in football and truly believe in the benefits of being part of a football team." 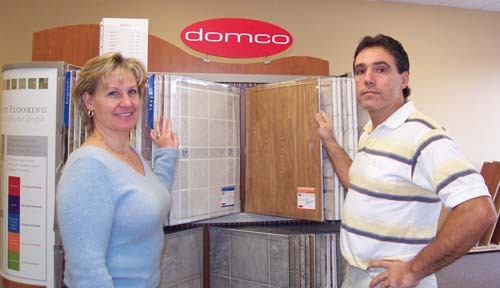 Dougan also coaches in the Joe MacDonald Football League and is committed to putting something back into the game he loved as a young kid. "I remember playing for the Paris Street Blues in high school under Sid Forester. 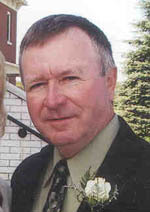 He helped me go on to a University career with the St. Mary's Huskies. I love the game and I saw what it did to help me accomplish my goals. Now as a teacher, I can look forward to working with young people all my life." The Confederation Secondary School Chargers play their first home game of the season on Friday, September 15, 2006 at 1:30 in the afternoon at Confederation. Their opponent will be the Secondary School North Stars. It is a special school spirit game where students will be allowed to take time off class to come out and cheer on their team. The general public is also invited to come out and watch high school football being played on "the best football field in the district" according to Head Coach, Brandon Dougan. This year Confederation has four home games during the regular season. 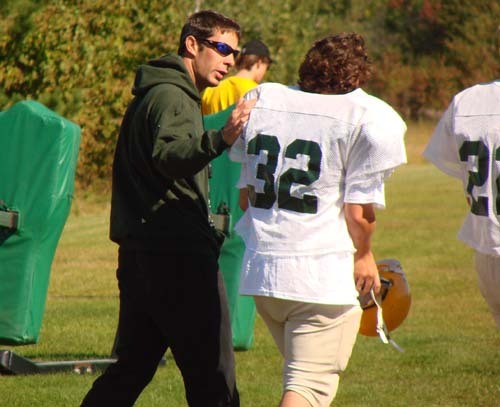 When he is not on the field, Brandon Dougan teaches Special Education at Confederation. 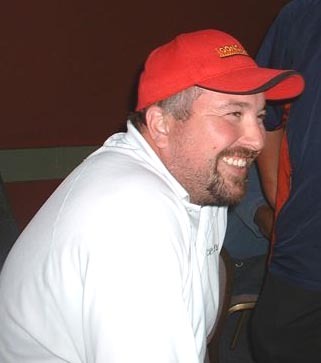 Dougan has played for the Sudbury Spartans for the past ten years and is recognized as one of the most effective offensive players in the league. In fact he was named to the NFC All-Star squad thanks to his 2006 season which saw him catch 22 passes for 440 yards, placing him second overall in the league. He scored four touchdowns. 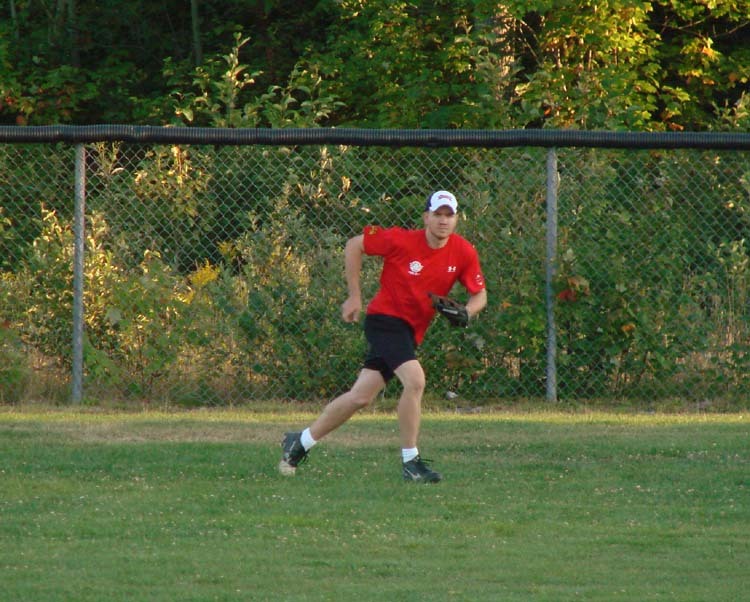 Dougan will be on the field when the NFC All-Star Game comes to Queen's Athletic Field on Saturday, September 9, 2006. October 25 to 28 The teams will be divided into two divisions for the playoffs with the top four in one division and the bottom four in another. Semi-Finals will be played between October 25 and 28 with the winners advancing to the finals of their respective divisions. Friday, November 3 The two final games will be played at Queen's Athletic Field with the bottom four division meeting at 4:00 p.m. and the City Championship Game at 7:00 p.m. 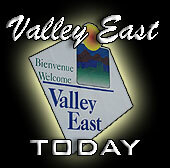 The Confederation Secondary School French Immersion Educational Tour group is now selling tickets to the Spaghetti Supper which will be one of the highlights of the Valley East Lions Charity Days being held at the Centennial Arena in Hanmer on Saturday, September 9, 2006. Tickets are only $6.00 each. For this you get a full plate of spaghetti, salad, a bun and coffee. Companies, businesses and organizations are encouraged to consider purchasing a whole table of eight seats for only $48.00. The food for the Spaghetti Dinner is being provided by Desjardins' Food Basics so that the entire proceeds of the event will go to help the Travelling Group. If you are interested in purchasing tickets to support the Confederation Secondary School French Immersion Educational Tour, you can contact Gisele McCue at 969-3996. In the above photo, Gisele is shown putting the final touches to the display table at the Hanmer Valley Shopping Centre on September 2. Two of the students who will be going on the trip next March were on hand for the day selling tickets. The students, Chris Burns on the left and Ian Henri on the right, are both going into Grade 11 this year. They are looking forward to the trip which will take them to France and Italy during the March Break. Other fund-raising activities will be held during the year so that the students can earn money to pay for the trip, but more importantly so that they can develop communication and employability skills which will benefit them in their quest to become prepared for a career after they complete their formal education. The playoffs began on September 1, 2006. Some of the action during opening night were captured on camera below. 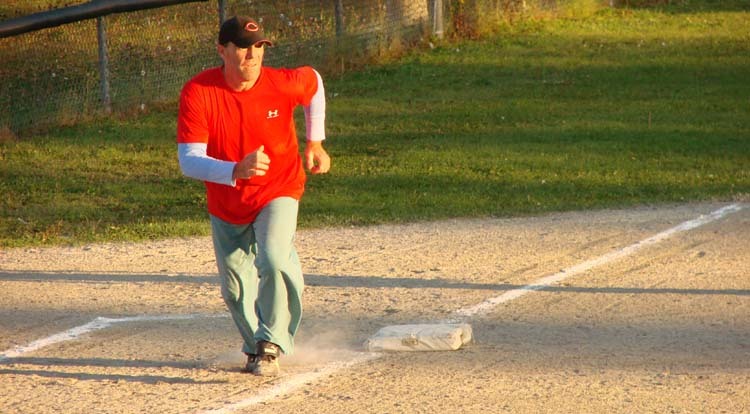 Bobby Brunet, 1st Base with Auto Tech, gives the ball a good ride during playoff action on September 1. Auto Tech is playing King Sportswear in one of the best of three "C" Division semi-final series. The Auto Tech players, are all into the game as the score remained close until the late innings. Above, they watch intently as Mud Murdock, below demonstrates that he still has speed on the base-paths and motors on to score another important run for the team that helped them take Game One. Ryan Kirwan, below, gets a jump on a fly ball during the latter stages of the game when defense was crucial in order to secure the win. 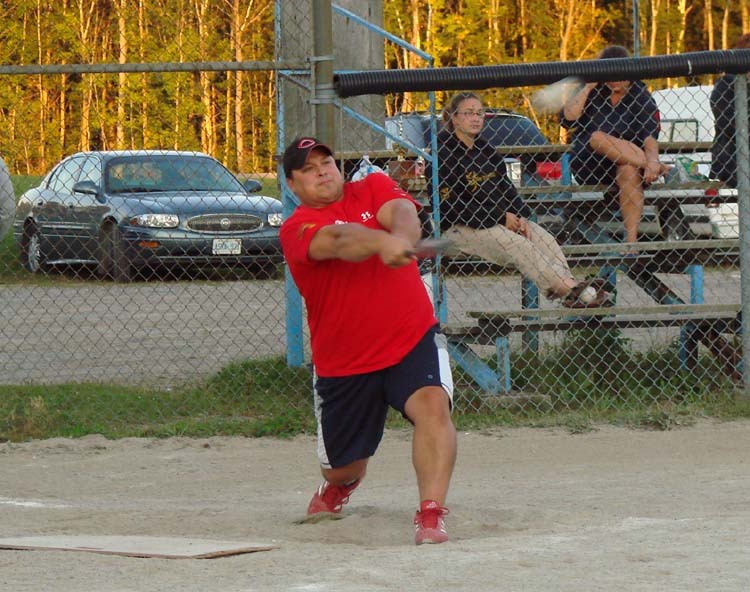 You can catch all of the playoff action at the Centennial Ball Fields every Tuesday and Thursday night as the playoffs continue to the middle of September. 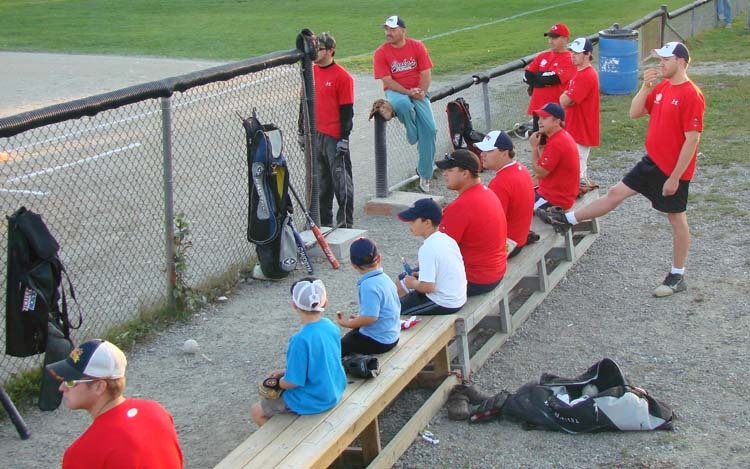 Spectators are always welcome to the playoffs where you will spend a couple of hours of friendly conversation with your neighbours and friends.